Dealer Disclosure: Picture may not represent actual vehicle. Price varies based on Trim levels and Options. See Dealer for in-stock inventory and actual selling price. All prices plus tax, title, license and $249 service fee to approved credit. Price includes all manufacturer rebates and incentives available to all consumers. 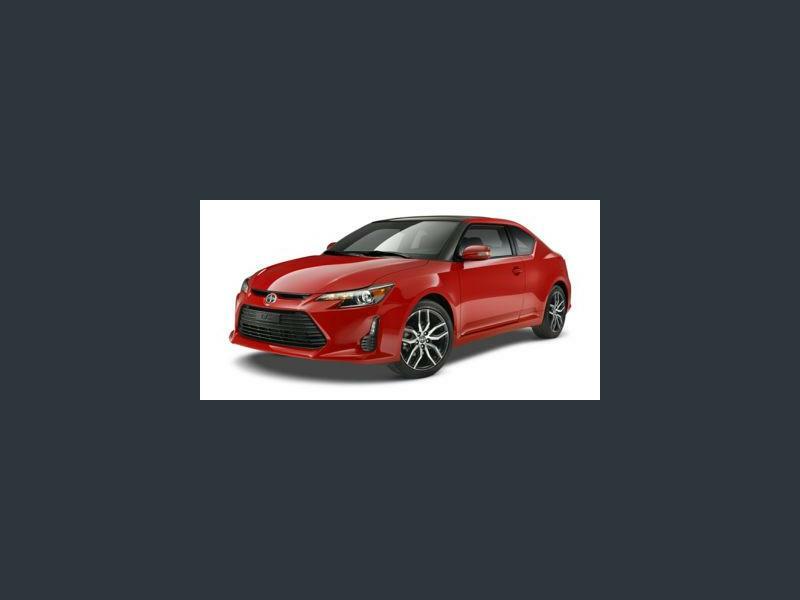 Hi, I'm interested in your Used 2015 Scion tC listed on Autotrader for $25,999. I'd like to get more information about this vehicle and confirm its availability.